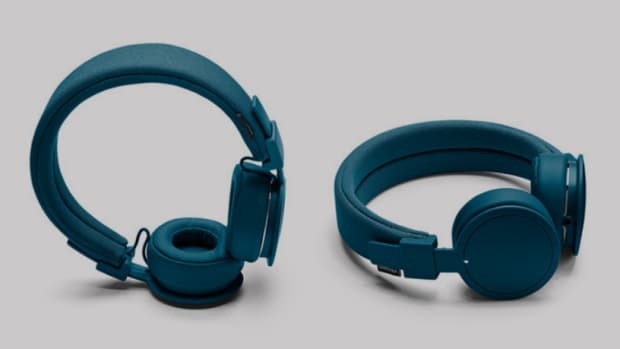 The headphone comes in wireless and wired versions. 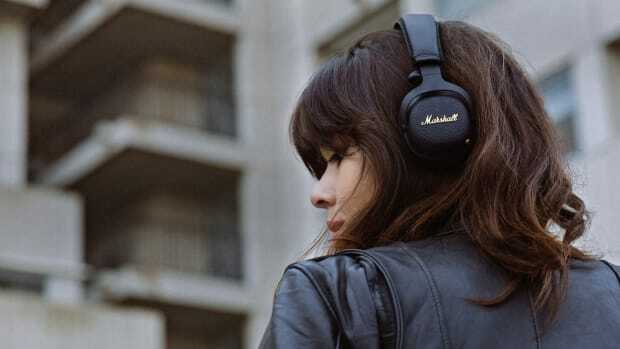 Marshall is releasing the latest version of its most popular selling headphone, the Major. 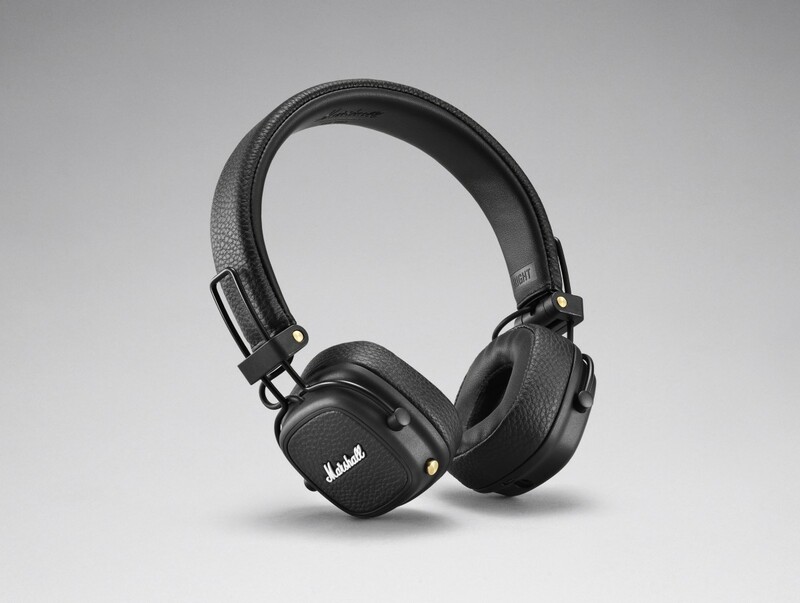 The Major III will come in a wireless and wired version and will be upgraded with brand new drivers to improve sound quality and the fit and construction have been updated for enhanced comfort and durability. The Bluetooth-enabled version will also offer an impressive battery life with over 30 hours of playback time on a single charge. 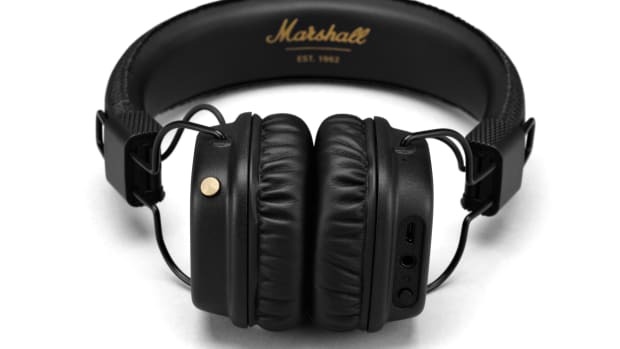 Classic Marshall styling gets fitted with modern headphone technology.